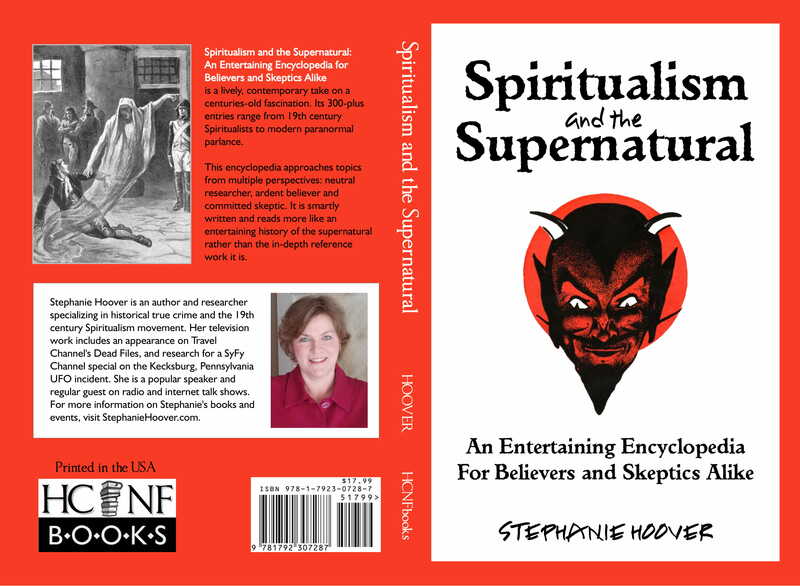 From "Afterlife" to "Zener Cards," Spiritualism and the Supernatural: An Entertaining Encyclopedia for Believers and Skeptics Alike is your complete guide to the world of spirits and superstitions - whether you're a committed questioner or faithful follower. 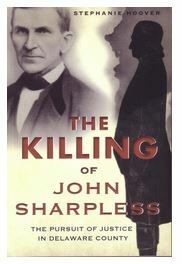 This book offers a lively, contemporary take on a centuries-old fascination. 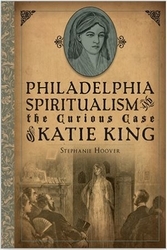 Its 300+ entries range from 19th century Spiritualists to modern paranormal parlance. The encyclopedia approaches topics from multiple perspectives: neutral researcher, ardent believer and complete skeptic. Smartly written, this encyclopedia appeals to everyone, and reads more like an entertaining history of the supernatural rather than the in-depth reference work that it is. 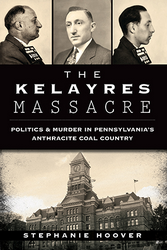 Now through April 23, 2019, take advantage of the special pre-release price of $15 (includes sales tax and shipping.) Orders will be shipped the week of April 15th.